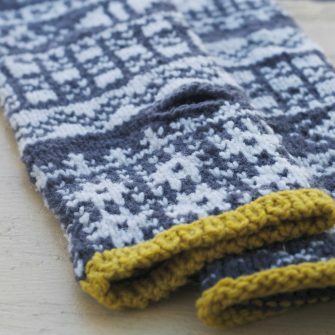 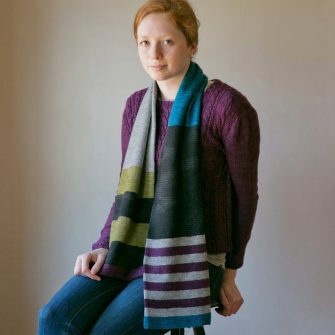 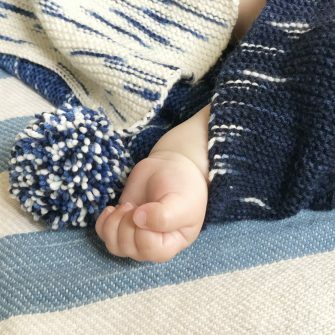 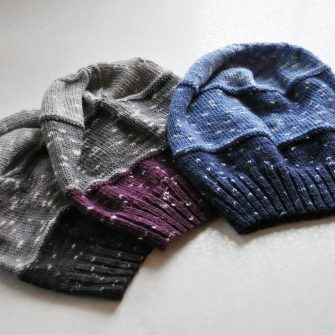 This fun-to-knit simple colorwork pattern features little dots of color on an ever-changing striped ground. 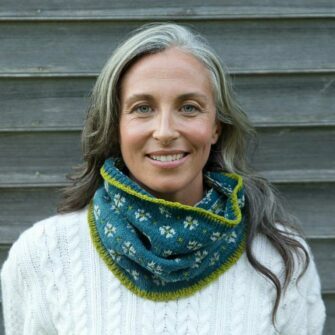 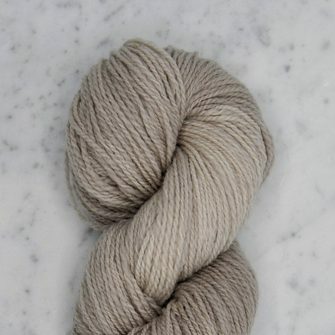 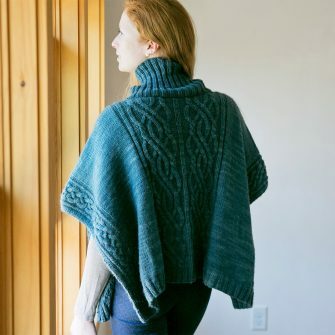 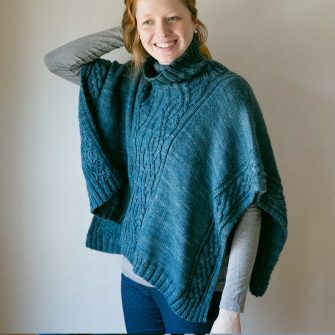 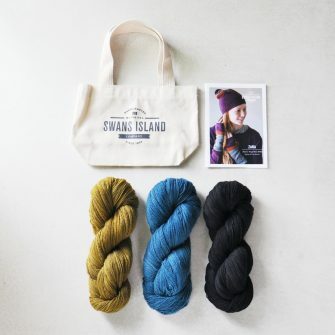 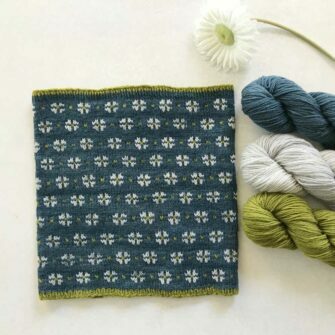 Bountiful is the perfect kit to experiment with colorwork knitting. 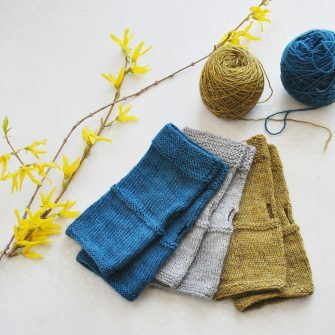 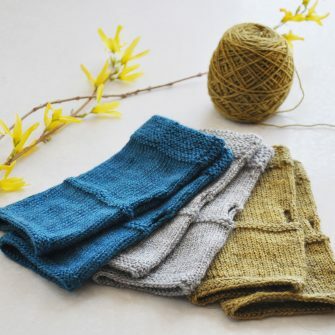 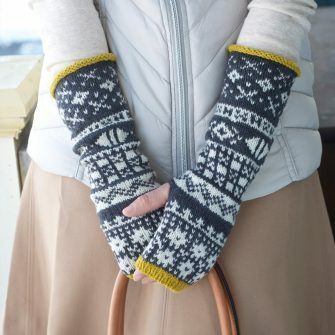 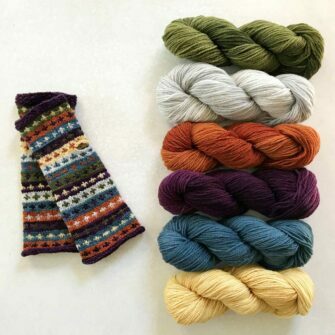 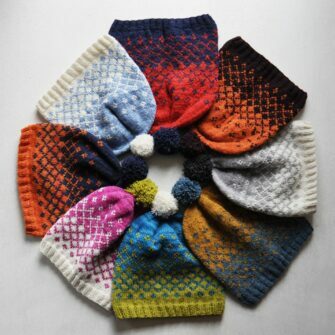 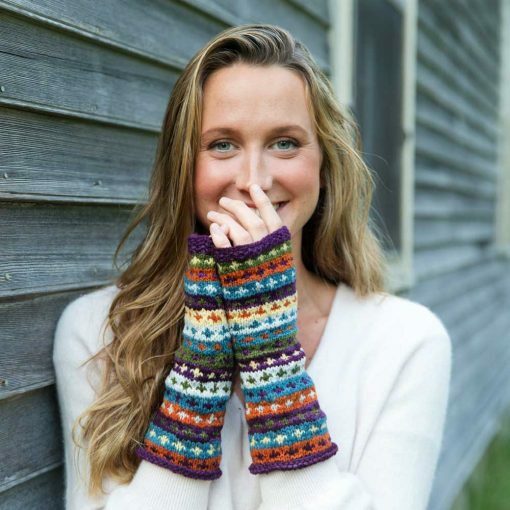 We’ve preselected a beautiful autumnal color palette for these eye-catching mitts. 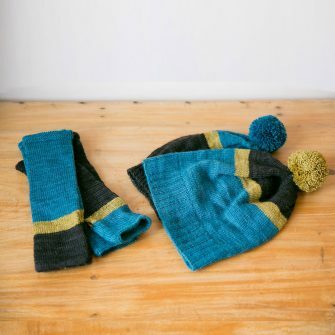 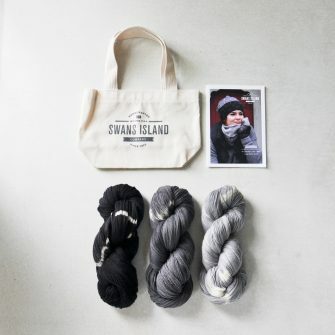 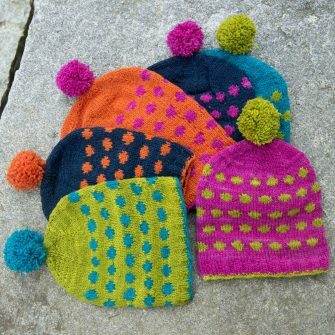 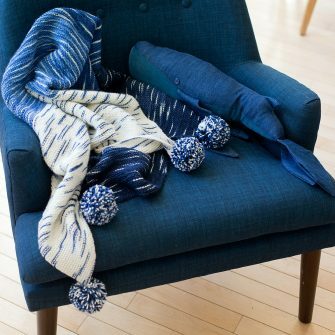 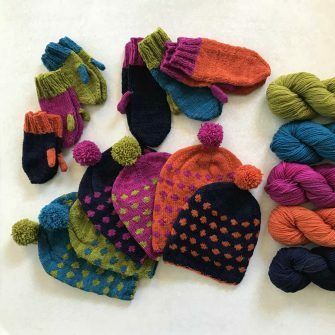 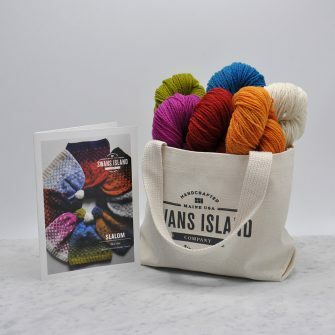 There’s enough yarn to make several pairs so you can make one as shown and also try your hand at creating your own unique combination.